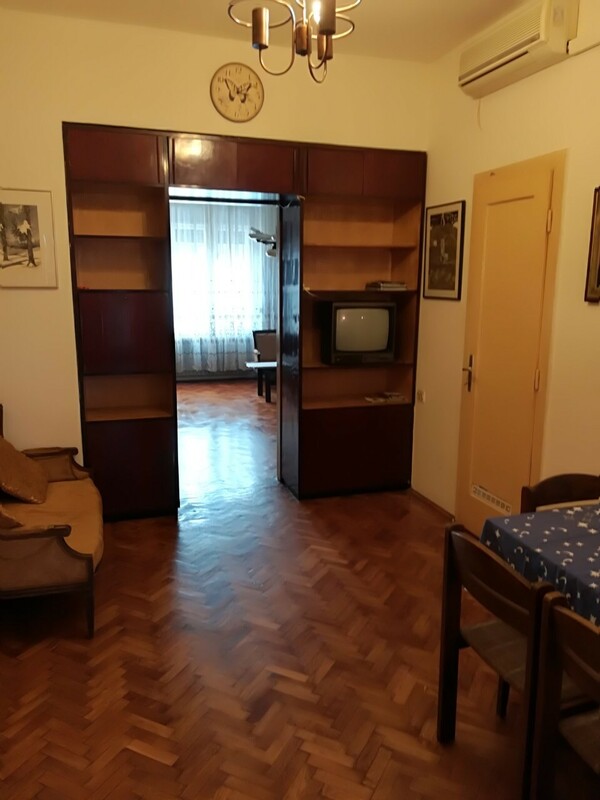 Apartment is a self-catering 3-rooms accommodation located in Zagreb. 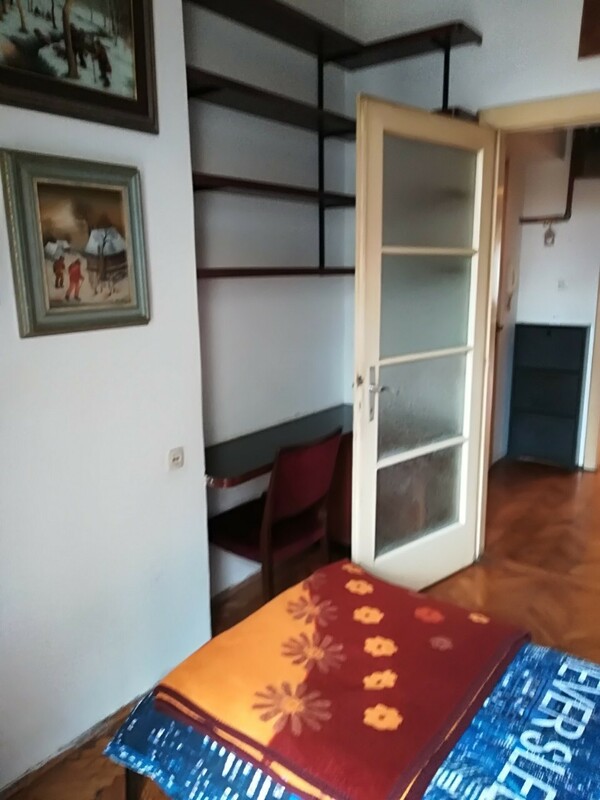 It is located in the very centre of Zagreb, a short walk or few bus/tram stops drive from majority of Zagreb’s Universities (Business and Economy, Medicine, Dentist, University’s Campus Borongaj, Veterinary, Traffic, Math and Physic, Electronic Engineering, Engineering and Shipbuilding, etc.). 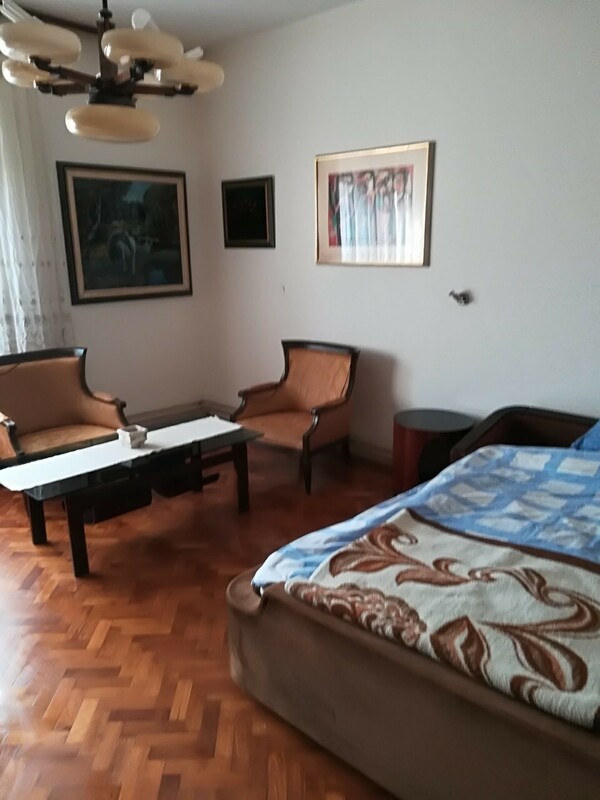 Apartment is in walking distance from downtown centre, major sights, as well as numerous bars, restaurants and shops. The nearest grocery shop (SPAR) is located within a 100 m distance. Nearby are also farmer’s market, banks, post, apothecary, DM and McDonalds. The nearest tram stop is 20 m away and bus stop 50 m away. 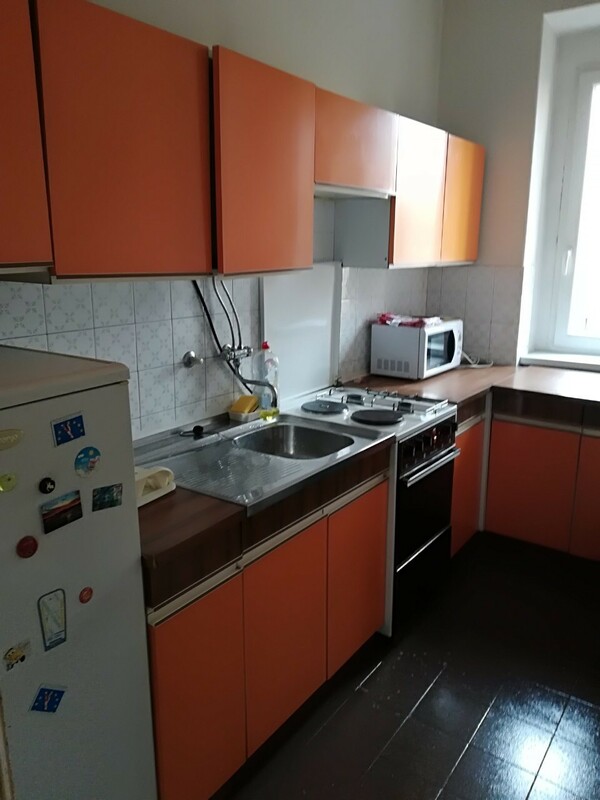 The apartment consists of two bedroom (one bedroom with double king size bed, and one room with single bed), living room and dining area, equipped kitchen with a cooker, microwave, water heater, toaster, and a refrigerator, there is also bathroom with washing machine. 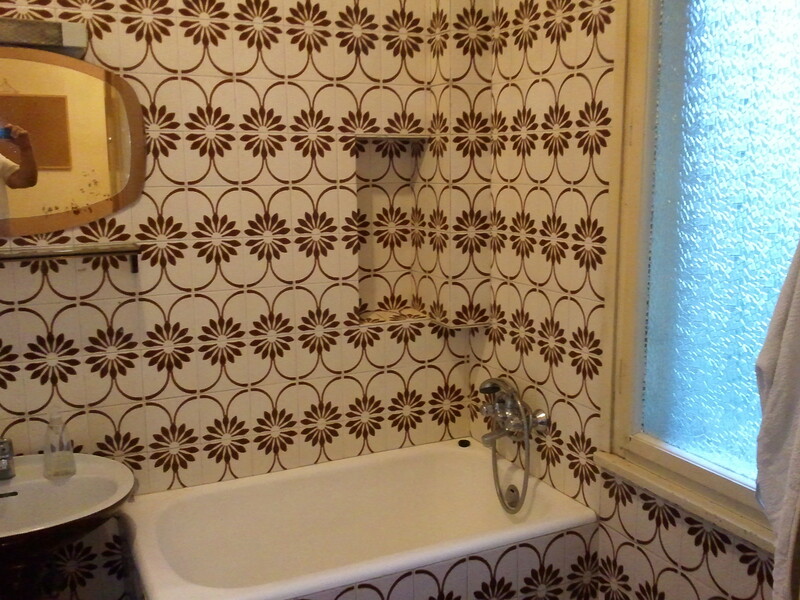 Apartment is provided with air conditioning, central heating, Wi-Fi (on demand) and cable TV. Sheets, towels, blankets, pillows, dishes, iron, fan, cutlery all are provided. 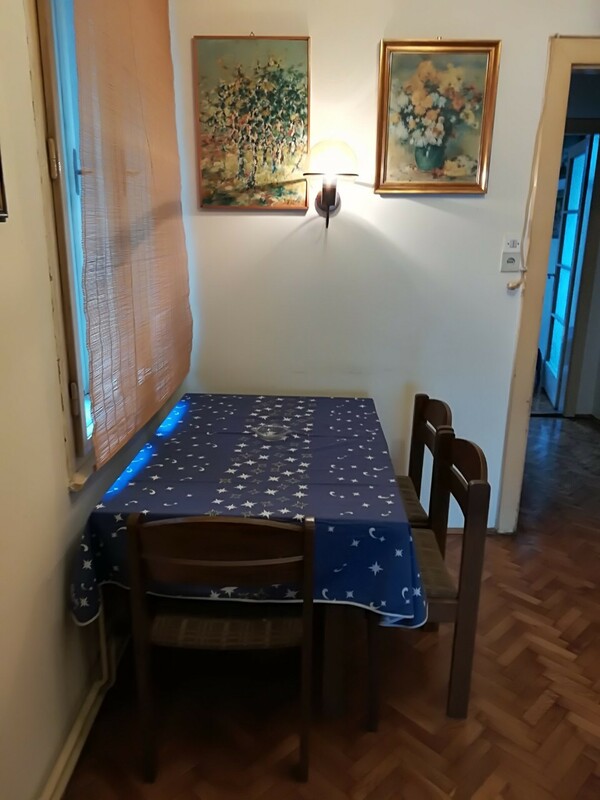 We rent apartment to the EU exchange students for the last five years and the tenants were generally satisfied with accommodation due to the numerous advantages of the premises (eg. good price, student facilities nearby, all institutions needed and shops in area, we offer help in settling needed papers, etc). All past students can offer a good recommendation on presented apartment.